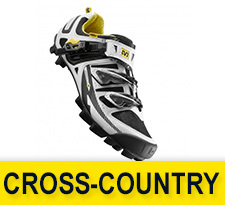 The Mavic Cross-Country Shoes are design to be the right answer when you are looking for performance, comfort, protection, speed and grip, no matter the trails you are using them. 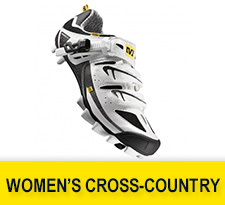 Mavic Enduro Shoes combine a light weight and efficiency of cross-country shoes. Professional riders gave their counsels when Mavic designed these cycling shoes. 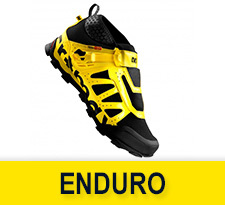 Mavic All-Mountain Shoes offers comfort, protection and grip for all kinds of mountain rides. Mavic uses the latest technology to obtain great results with great comfort designed especially for women. 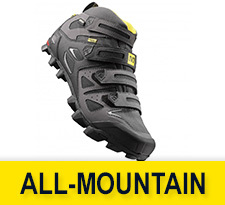 Mavic All-Mountain Shoes offers comfort, protection and grip for all kinds of mountain rides. 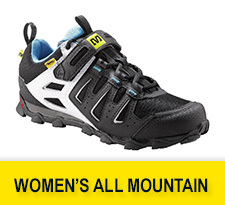 Find here the mountain shoes designed especially for a woman’s foot.